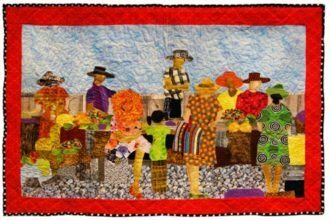 Using bits of fabric, artist Peggie Hartwell lends her talents to amplify voices that need to be heard. Today’s world is filled with conversation. 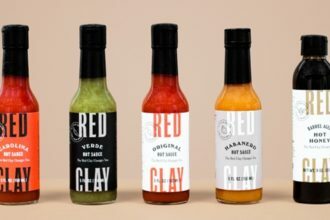 Using the freshest ingredients and the principles learned in the red clay fields of Georgia, Chef Geoff Rhyne has bottled more than flavor in his Southern hot sauce. 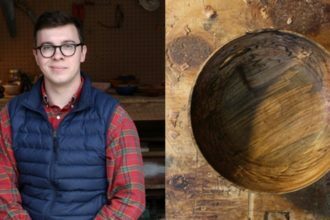 The beautiful shapes emerging from the spinning wood lathe in Kevin Szostak’s workshop point to bowlfuls of natural ability in one of Summerville’s own. With a focus on fabulous florals, a Charleston painter shares her flourishing talent. 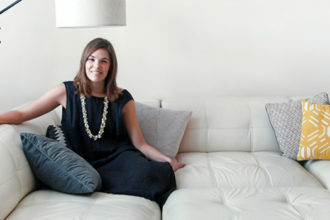 Claire Kendall is not your typical artist. 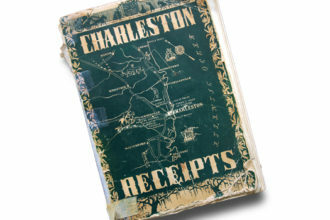 The lasting popularity of Charleston Receipts proves it to be more than a flash in the culinary pan, and for a new generation of cooks, it is the ultimate handbook to Lowcountry cuisine. 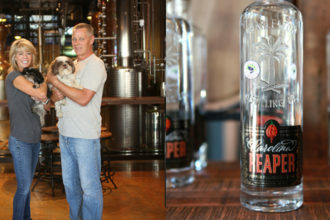 Whisky has long lubricated the wheels of history, and been lauded by poets and statesmen as “liquid sunshine. You needn’t be the Queen to enjoy the sweet life at Bee City Zoo. 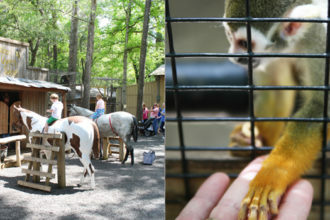 Just as they are in many households, mornings are a zoo for the residents of one neighborhood outside of Cottageville. 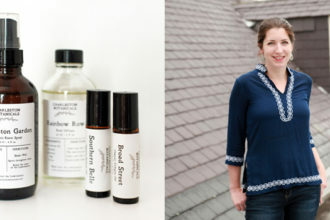 With an eye on Charleston’s storied past, Alexandra Saad creates organic, natural fragrances utilizing the botanical bounty of the Lowcountry. 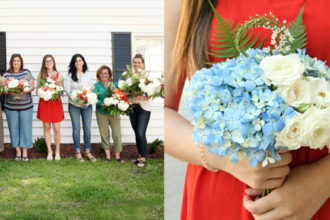 Creative and talented, two local women orchestrate do-it-yourself floral retreats for those looking to enrich their lives with beauty. 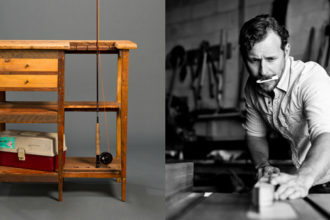 In the clean, simple designs of Landrum Tables, Capers Cauthen has discovered that when it comes to life and old wood, it’s what you make of it that counts.